In Kabul capital of our country games among 16 teams have been started since last month in ghazi stadium and this is the fourth week of these soccer games in which afghan team defeated justice five, zero in semifinal of these games. 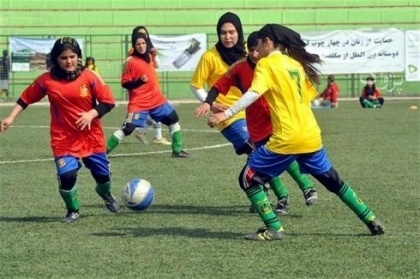 Hager abol fazel head of girls’ soccer committee said; this was an interesting visit between the two teams and afghan team was able to win the justice team five, Zero in semifinal and go to the final. 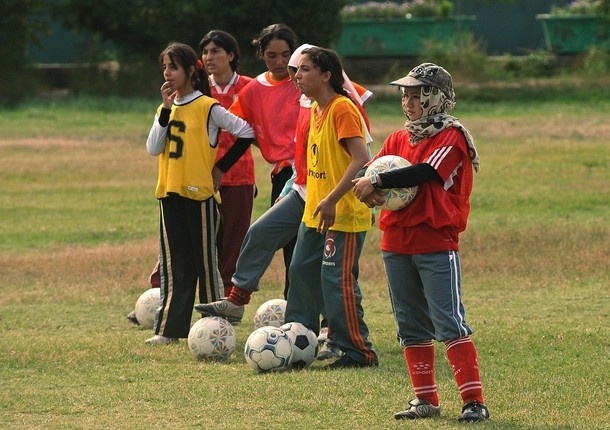 In another meeting of these matches Sangar A team played against Esteqlal girls and Esteqlal also defeated Sangar and went to the final against afghan team and the final of these games will be on Wednesday fourth of December in ghazi stadium in Kabul and to remember that Esteqlal soccer team is somehow strong and it will be very difficult for afghan team to win the final game and also win the tournament of this year because the method of training in esteqlal very will and they inspire their player in proper way and we know Estella’s men soccer player as will and they played very well in premier league games. 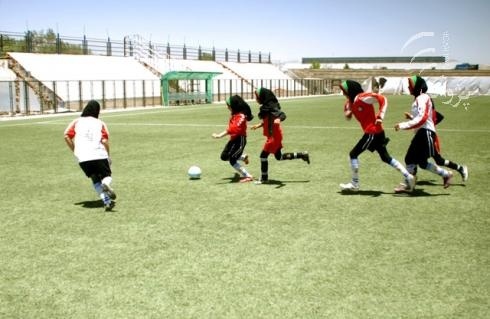 Games just started among Kabul women’s soccer, but in other provinces of our country duo to some cultural and security problems people don’t primate their daughters to play soccer or other games and don’t play it.